Sat., April 13, 2019, 12:40 p.m.
PAYETTE, Idaho – A U.S. Post Office in a small western Idaho town has been named after National Baseball Hall of Fame slugger Harmon Killebrew. Republican Gov. Brad Little and former Republican U.S. Rep. Raul Labrador took part in the ceremony Friday in Payette, about 60 miles northwest of Boise. Killebrew was born there in 1936. 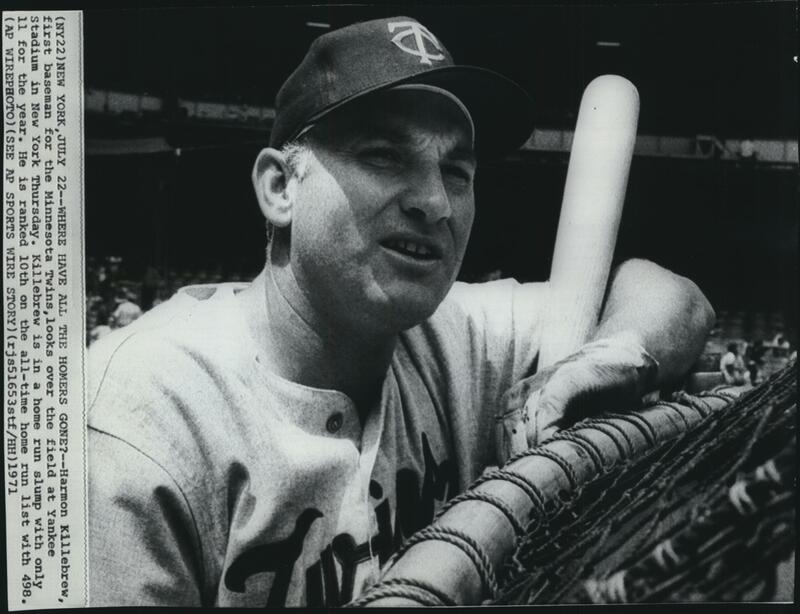 He played 14 seasons with the Minnesota Twins, and for seven before that with the Washington Senators. He hit 573 home runs, led the American League in homers six times and played on 11 All-Star teams. Shortly after Killebrew’s death in 2011 at age 74, Labrador introduced a bill in Congress to rename the post office. It was signed into law in December. Published: April 13, 2019, 12:40 p.m.